This awesome stadium blanket will be you favorite on those chilly game days! 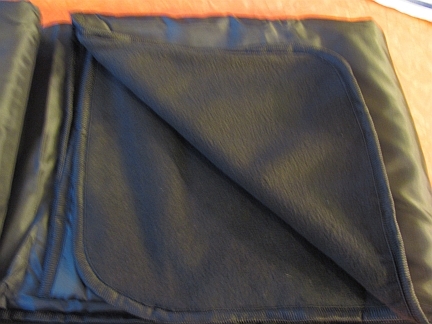 Black blanket features soft fleece on one side, nylon on the other. 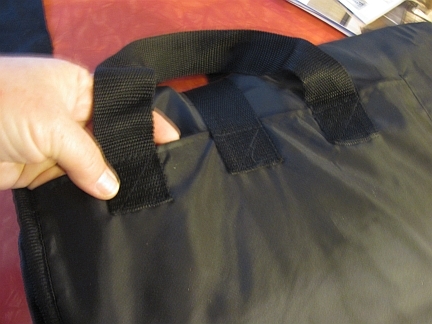 It folds for easy carrying & storage in the car. It has 2 large pockets handy for gloves or other game essentials & measures a generous 48 x 58 to keep you warm & dry as you cheer on the team! 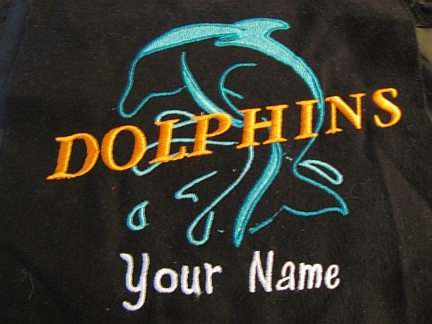 Dolphins design embroidered on pocket. Add your last name at no extra charge.